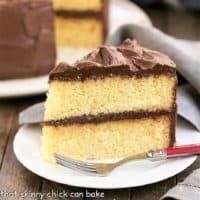 I thought I’d share some of my favorite cake recipes. We’re halfway through our holiday trip to New Zealand. Happy New Year to you all! For those rare occasions when you don’t want chocolate! One of my most pinned cakes. 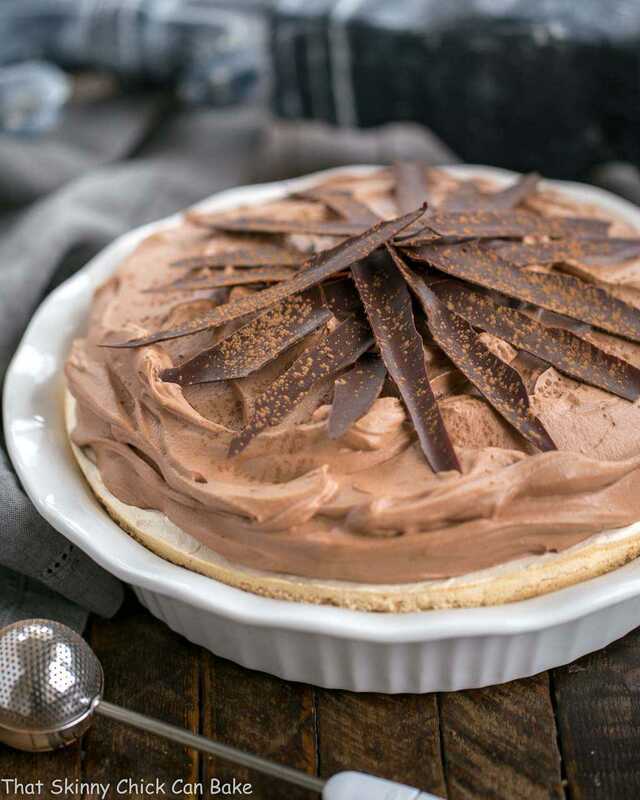 A magnificent specimen for when you need a smaller dessert. If you need “cake” for breakfast, this ginger spiced, pear cake drew raves from my girlfriends. They all wanted the recipe. 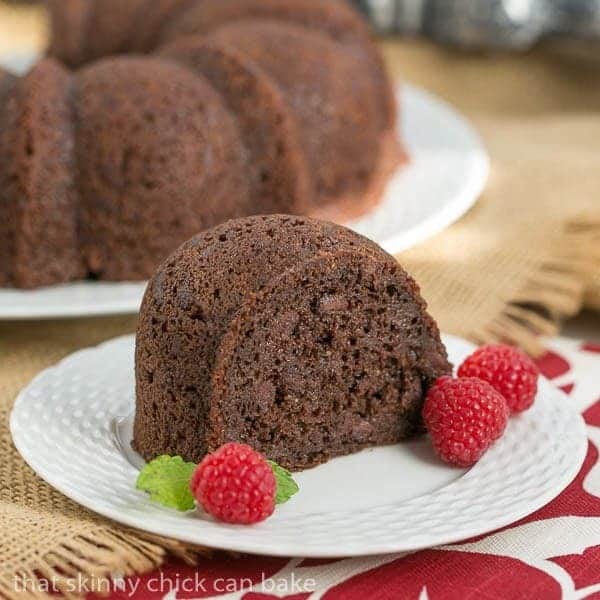 Shhhhhh….don’t tell that this decadent Bundt cake starts with a box cake mix. No one will ever guess…it’s just THAT good. 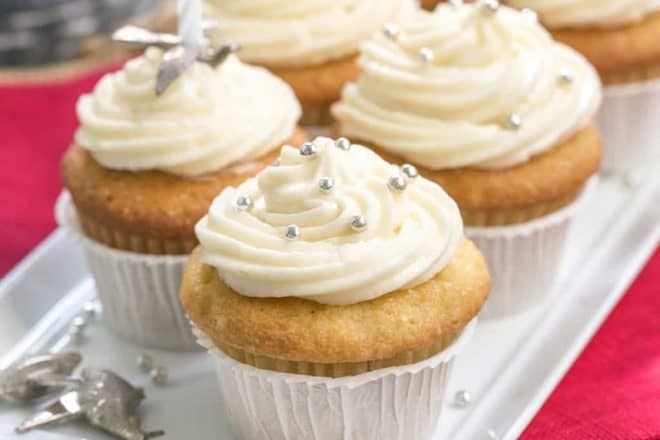 For you coconut fiends, these vanilla and almond flavored cupcakes are topped with a huge mound of cream cheese frosting. I can usually keep my distance when it comes to cakes, but the whole family gave this their approval…and fought for the last slice! 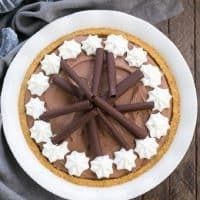 If cheesecakes are your thing, this white chocolate gem with a slosh of Frangelico and chocolate cookie crust will thrill your palate. 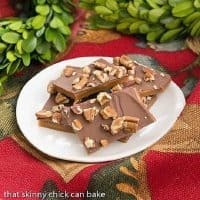 I hope you found some inspiration from my favorite cake recipes and my favorite bar cookie recipes round ups. I’ll be sharing a post highlighting my favorite cookies in a few days plus a few more odds and ends. Please check back soon! I’m offering a series of Skinny Tips. How I keep slim is one of my most frequent inquiries. I’m featuring some of my past tips to help you start 2015 on a healthy note. 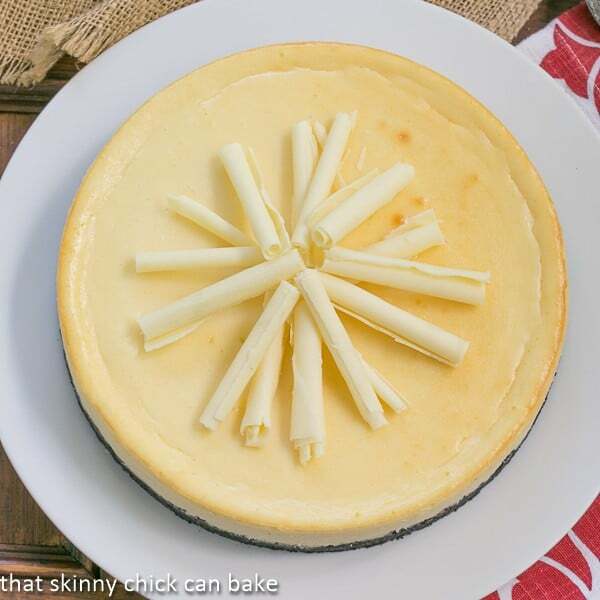 Click on the #SkinnyTip tag at the end of this post to see all my previous tips. Tip #54: Make sure to get a good night’s sleep. Being fully rested will help your will power–and you’ll be less likely to give into sweet temptations! These all look incredible but the fudge cake has my heart! I wish they were all laid out on a dessert table and I could have a little (ok… medium sized:@) slice of each! Hope you’re having an amazing trip! 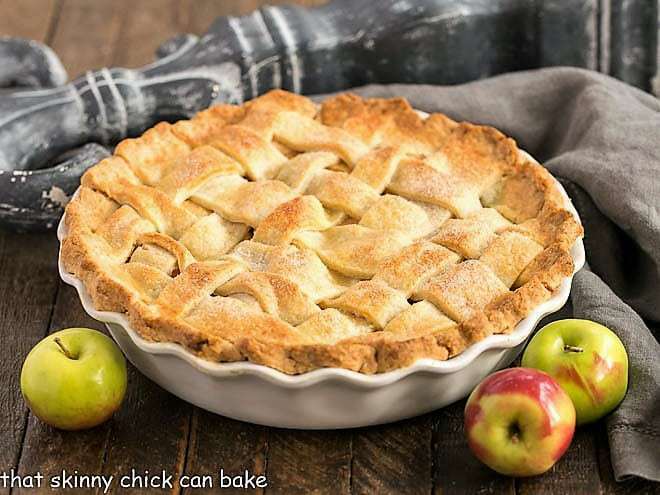 These recipes are certainly beautiful. Hope you’re having a fabulous time down under. Hi Lizzy some of these are my favorites too!! All these cake recipes look amazing, Liz! Glad you’re having a great time in NZ! 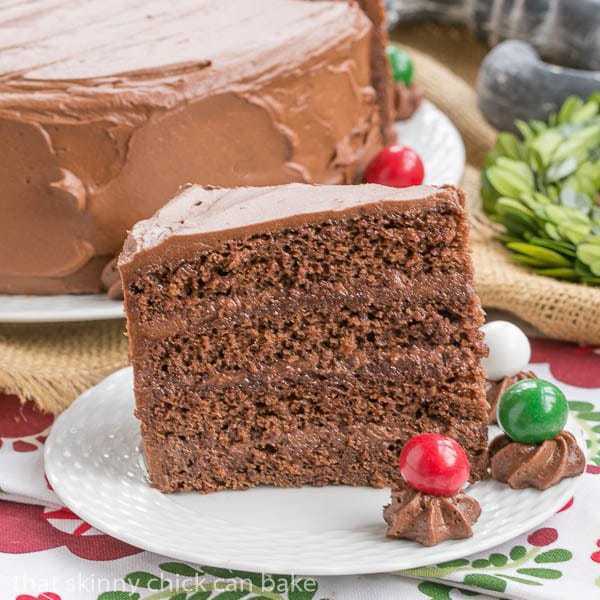 Love the one layer fudge cake the most! Happy New Year! I’m totally dreaming of cakes now, Liz. 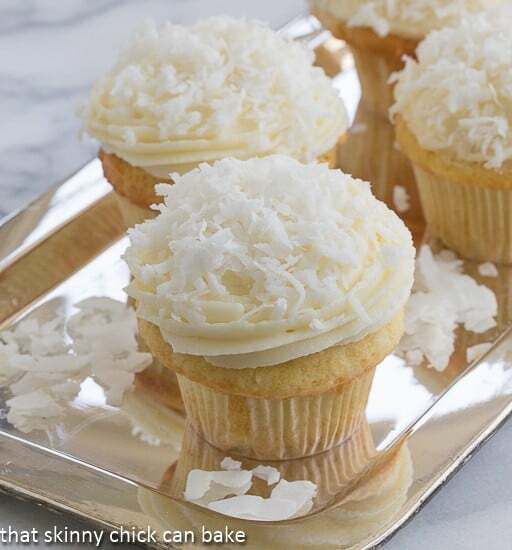 Everything looks delicious – from kahlua, to coconut, to chocolate. Yum! Happy new year to you too Liz. May this year bring happiness and joy to you, your family and all your readers. Enjoy your trip and come back home safely my dear. Now THIS is a super sweet roundup!! Pinned and shared and looking forward to splurging. A beautiful collection. Hope you are having a lovely holiday abroad! 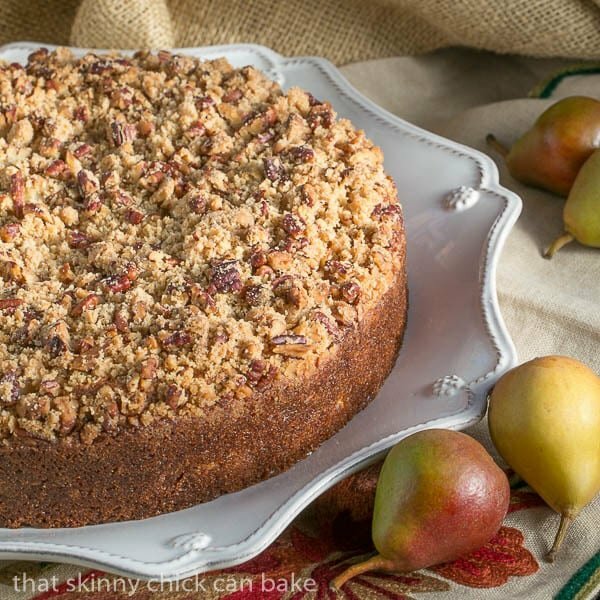 I don’t know about them all but that pear streusel cake was a winner around here! Hope you’re having a wonderful holiday. Talking like a Kiwi yet? A wonderful collection of cakes!! I wonder what new recipes you will bring back from NZ! Enjoy your travels…. All your cakes brighten my day 😀 Happy New Year! It looks like you’re having fun in NZ Liz – and rightly so, it’s a fab place, and quite different to Oz. I am wistfully eyeing up the chocolate fudge cake – yum. Happy New Year Liz! So jealous that you’re on a trip to new zealand. That is my dream vacation! These cakes all look fabulous! 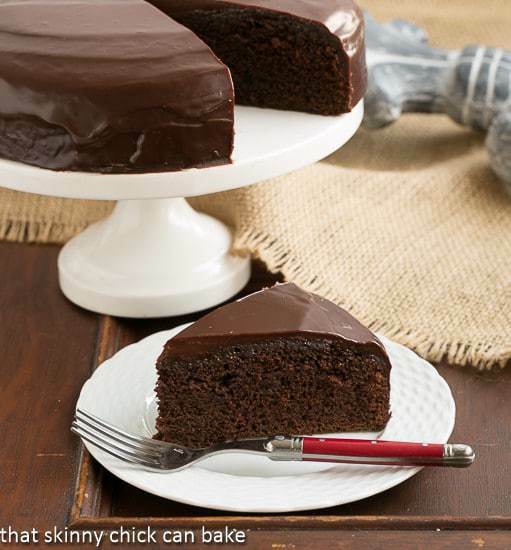 I’m drooling over that one layer fudge cake right now! Liz, i bet you are having the time of your life!!! so fun . . I’ve always wanted to go to New Zealand!!! Happy New Year and look forward to all of your gorgeous, delicious recipes in 2015!! safe travels to you and your family!! I would love to try all of these cakes! Can’t stay in this page for too long, so many amazing cakes – yum!! 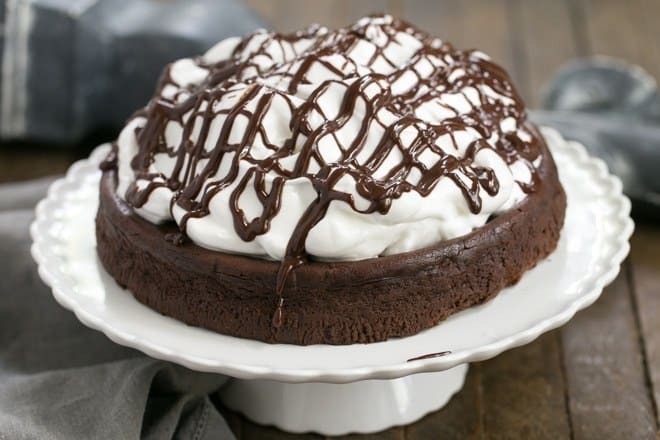 All eyes are on your chocolate cakes! Your talent knows no end, Liz. Such beautiful creations and the photography is gorgeous! Now I want dessert…badly! Love all your cakes. Have a great time in NZ. 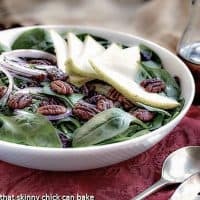 Hi Liz, I am so impressed with ALL your recipes and the great tips you include to help make sure things come out great. 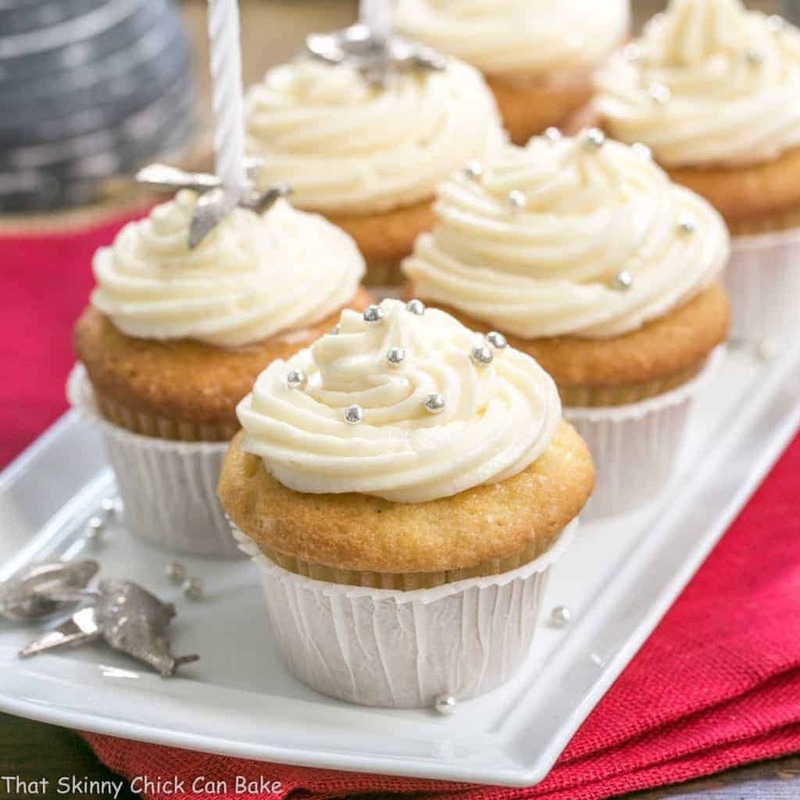 I just came across your site tagged from another….sure could have used some of your recipes I was baking over the holidays to send goodies to my family! I had a few things that did not come out as well as I hoped and had to scrap. I really hate throwing away good food too. now I am prepared! I wish I had a recipe for you! My husband does not like pineapple, so the last time I made one was decades ago for my dad. I’m going to add it to my baking list. I’m not familiar with wine crackers—are they just crackers to eat while sipping on wine? If so, let me check the blog. I know I have some from Dorie Greenspan, but the publisher didn’t want us to post the recipe. And though I haven’t made this recipe, it looks good!